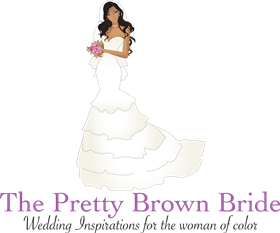 When it comes to wedding planning, it’s important to stay organized. 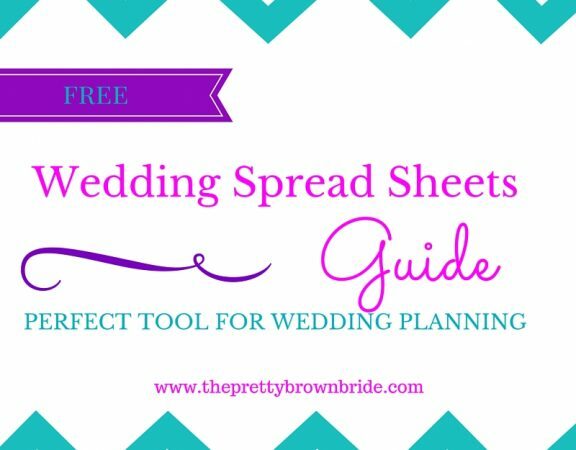 I have created a free E-book which includes wedding budgets, guest list tracker, vendor contact list and more! 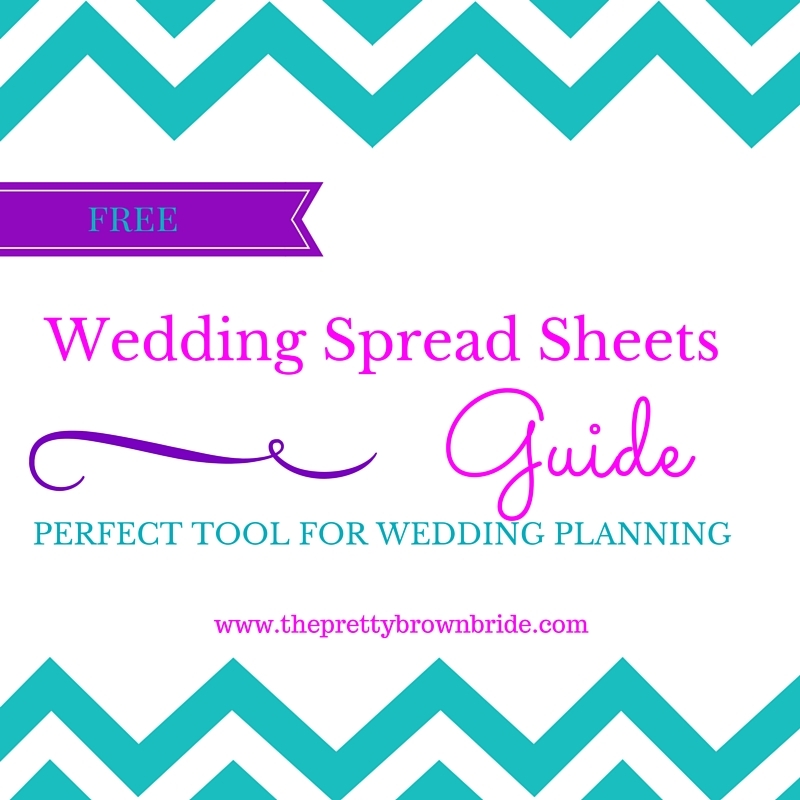 Click on here to sign up for access to our wedding spread sheet guide! Sponsored Post: Win a free Pilates class with Reformation Fitness in Washington DC!